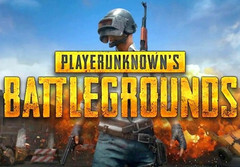 Although it was released worldwide on December 12, the multiplayer online battle royale game shortly known as PUBG (or Playerunknown's Battlegrounds in full) already has a strong following of more than 3 million Xbox One players. PlayerUnknown's Battlegrounds may draw its inspiration from the 2000 movie Battle Royale, but it has only been around for a few months. The Xbox One version made its debut in March 2017 via the Xbox Game Preview program, and its sibling for Microsoft Windows was introduced the same month as an early access beta on Steam. However, both were publicly released worldwide last month. 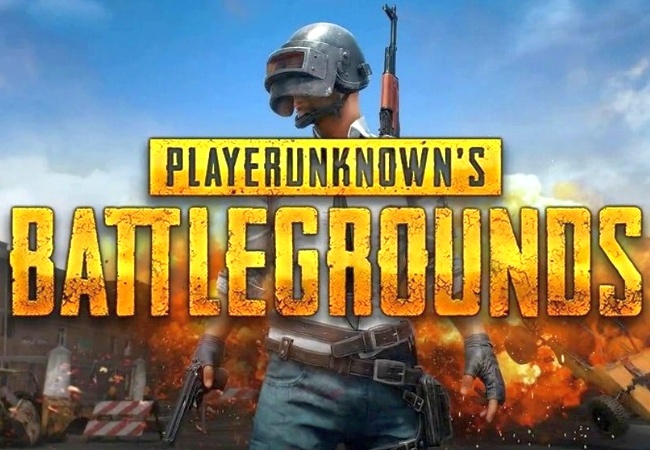 The game usually referred to as PUBG had an impressive debut in the short period since its launch, since it already managed to become the most played Steam game, recording a peak concurrent player count of more than 3 million for over 24 million copies sold. On the other hand, the Xbox One version has hit the 3 million users milestone overall, but this is still an impressive number for a console game. The peak concurrent player count for Microsoft's console has not been announced yet, but we expect it to fall below the 1 million mark. According to the recent article published by Xbox Wire about this achievement, the PUBG Corp. team "is determined to continue to improve the in-game experience for PUBG’s growing and active community" and the four updates released so far are a solid proof to back this statement. This week, the game received support for solo, duo, and squad gameplay, while the planned updates include the new Miramap map and many optimizations. Although the game has been launched globally already, a localized version for China is also in the works and should be launched by Tencent, the company behind the most downloaded iOS App Store game in the first quarter of last year, namely Honor of Kings (available in the US as Arena of Valor).